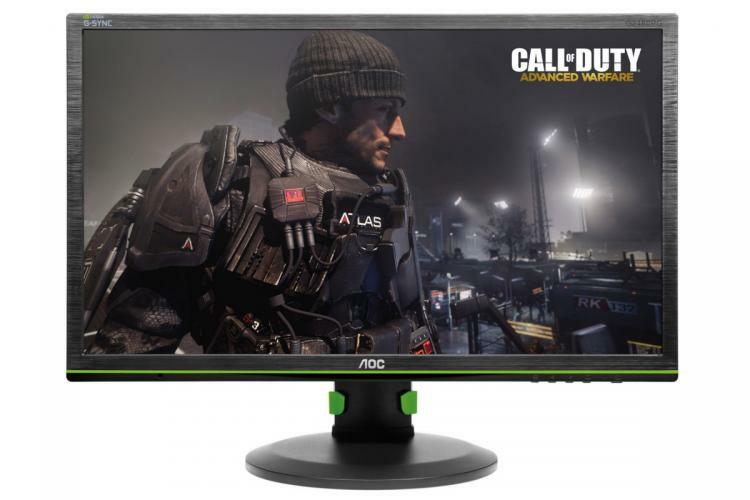 Amsterdam, 30 July 2015 – AOC will once again be present at gamescom with selected gaming monitor models. From 5 to 9 August, visitors of the leading trade show for interactive games in Cologne, Germany, can try out the AOC G2460PQU/BR and AOC G2460PG at the booths of selected cooperation partners. Both models offer super-smooth gameplay thanks to a 144 Hz refresh rate and 1 ms response time. In the past years, AOC has established itself as one of the leading providers of dedicated gaming displays. New models with other advanced technologies such as AMD FreeSync™ will follow later this year. At the gamescom event, which attracted over 335,000 visitors last year, AOC will showcase its AOC G2460PQU/BR and AOC G2460PG gaming monitor models at the booths of selected cooperation partners. These include hardware reseller Caseking (hall 8.1, booth A051), global eSports tournament organiser World Cyber Arena (hall 5.2, booth B010), game developer Icebird Studios (hall 10.1, booth B060) as well as hardware manufacturer Corsair and game developer Gaijin Entertainment (business areas). 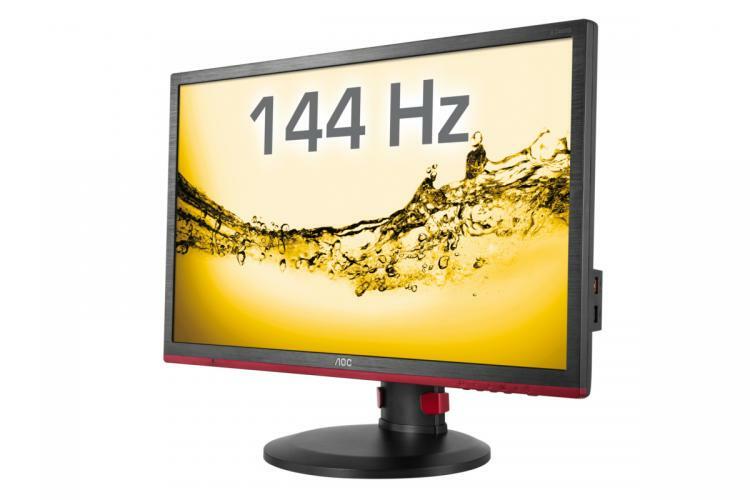 Both AOC Gaming monitor models showcased at these locations boast a high refresh rate of 144 Hz and an extremely short response time of just 1 ms. This way, motion blur and screen tearing are reduced to a minimum, so that gamescom visitors can enjoy e.g. intense dogfights with fighter aircraft in Gaijin Entertainment’s flagship title War Thunder in all their visual glory and unhindered smoothness. The AOC G2460PG also comes with the advanced NVIDIA® G-SYNC™ technology for an even better experience with virtually no stutter or lag between control inputs and on-screen action. Apart from the two display models presented at gamescom, AOC offers a full range of dedicated gaming monitors in different sizes and with different feature sets. Later this year, this selection will grow even further with additional new models such as the AOC G2460PF and AOC G2770PF with AMD FreeSync™, an advanced technology which for gamers using compatible AMD graphics setups.